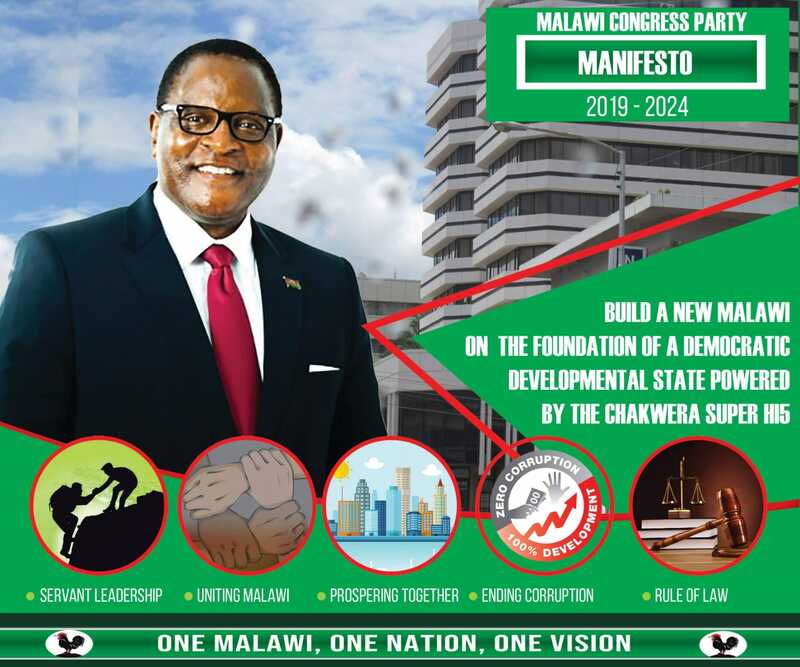 A survey conducted by the Department if Political and Administrative Studies at the University of Malawi’s Chancellor College have shown that Malawians trust the clergy and traditional leaders more than they trust politicians at various levels , including the Head of State. Titled ‘The Paradox of Traditional Leadership in Democratic Malawi’, the survey results released Friday show that the clergy are most trusted with ratings of 83 percent followed by chiefs at 76 percent. The survey was conducted by political science professor Boniface Dulani, head of political and administrative studies at Chancellor College Happy Kayuni, Micheal Chasukwa and Gift Sambo. Norwegian Program for Capacity Development in Higher Education and Research Development sponsored the survey. “Traditional leaders are considered to be most relevant by southerners and least relevant by citizens in the Northern Region. There is no significant difference among those who consider traditional leaders as relevant by education or gender,” reads the report in part as seen by Nyasa Times. The survey also gave non-governmental organisation leaders a rating of 65 percent. On politicians, Malawians tend to trust grass root leaders like ward councillors at 48 percent followed by members of parliament (MPs) at 44 percent. The President is least trusted at 41 percent. According to the survey, 91 percent of the 1200 households that were approached nationwide were of the view that traditional leaders are in a better position to spearhead development in their localities as compared to elected leaders who are viewed to be “thieves and cashgaters”. Our current president can not be trusted at all. He fails to make the right and timely decision on very clear issues. He pretends as if he is not in the country when issues that need his urgent attention arise in the country. Iwe, Zinenani Zoona, nkhani ili apa si ya jacket ayi. Mwina sunamve zomwe zalembedwa mu nkhaniyi nchifukwa chake wangoganiza zothira ndemanga nkhani ya jacket. Please tiyeni tipitenso ku sukulu kuti akalemba chizungu tizimva nawo. Proffessor wa ku Malawi. Jekete ya pa kaunjikatu iyi. @ Zinenani, takalowanso mkalasi zikuthandiza. Wopusa iwe eti. Uli ndi jacket like that iweyo mmoyo mwako? Tatulutsa yako apa tikuone. Ma comment adzikhala enieni not ofuna kusokoneza.